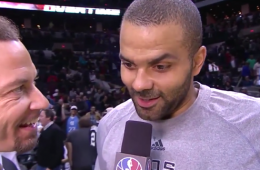 Tony Parker had his first vintage take over game of the season in a Spurs win. 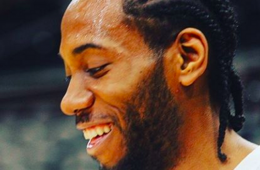 Dropping a game and season high 31 points. 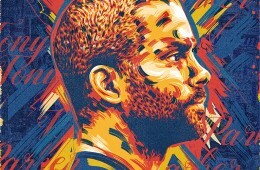 San Antonio Spurs floor general Tony Parker is still regarded as a speed demon or as the french say a "demon de vitesse". 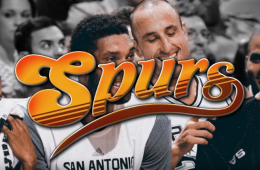 In a word, this Spurs x Cheers promo video from 48 Minutes of Hell is perfect. 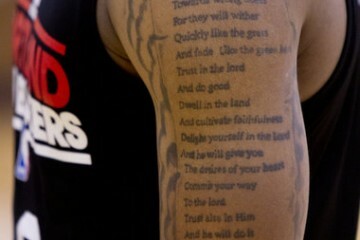 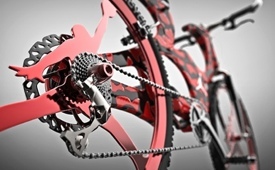 In two words, it's super perfect. 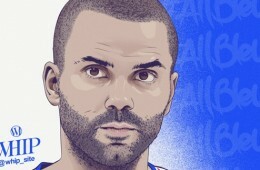 San Antonio Spurs point guard, Team France captain and all-time leading scorer in EuroBasket competition Tony Parker. 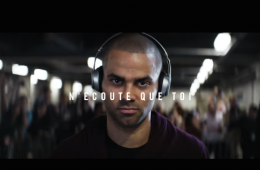 San Antonio Spurs and Team France guard Tony Parker stars in the latest Beats By Dre commercial. 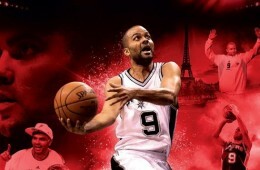 NBA 2K has announced San Antonio Spurs veteran guard Tony Parker will grace the cover of NBA 2K16 in France. 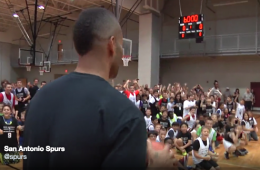 Kids attending a skills camp run by San Antonio Spurs guard Tony Parker got their parents money worth. 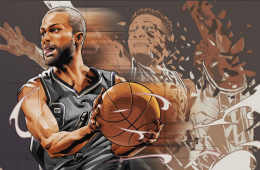 The San Antonio Spurs big four of Tony Parker, Tim Duncan, Manu Ginobili and Kawhi Leonard captured by artist Bam Bam Bam! 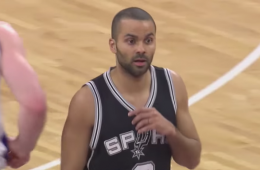 The Tony Parker of old returned in a San Antonio Spurs win over the visiting Chicago Bulls. 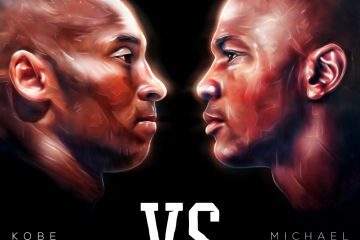 With an array of vintage TP9 moves. 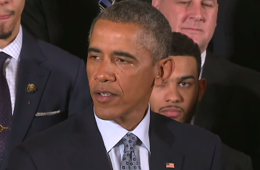 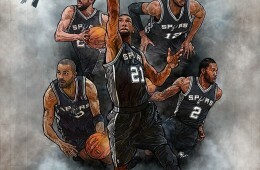 The defending champion San Antonio Spurs were invited by President Barack Obama to the White House in recognition of their accomplishment as a team. 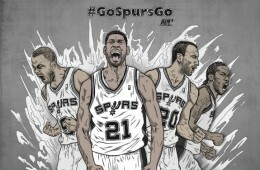 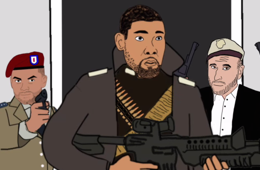 Writer and animator Matt Hill exposes the truth about the San Antonio Spurs as an awesome fighting force.